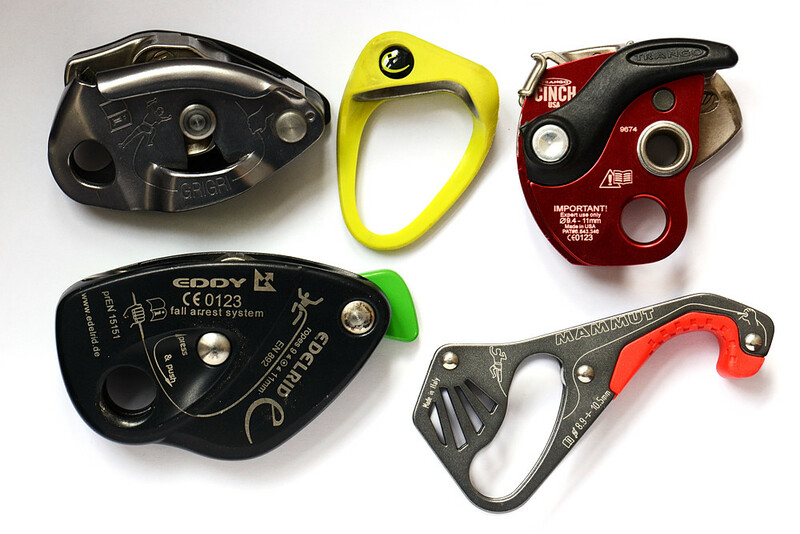 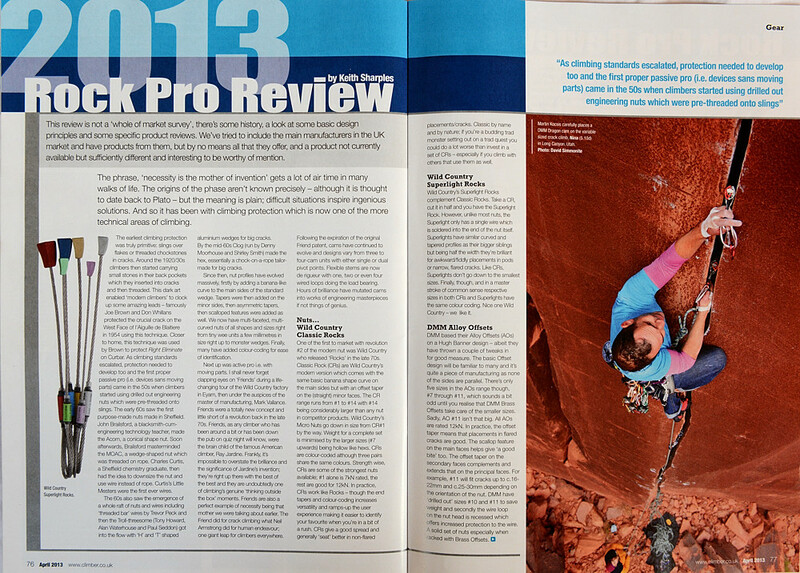 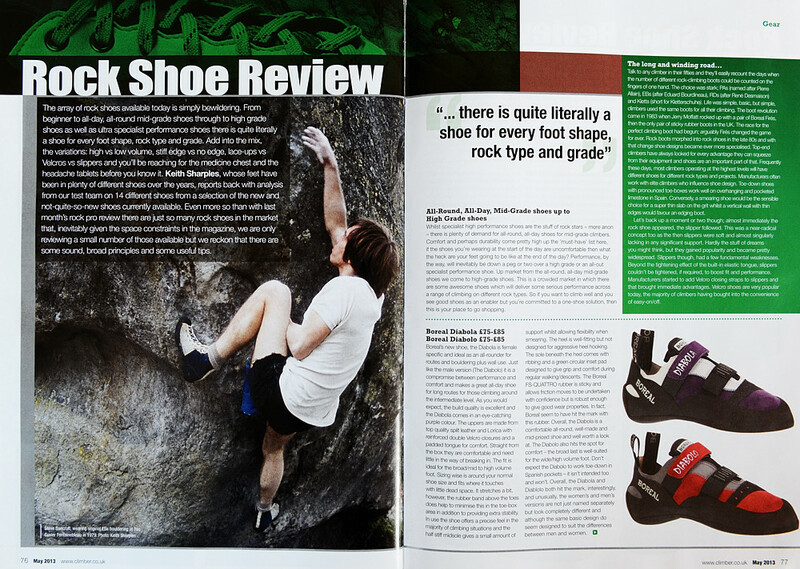 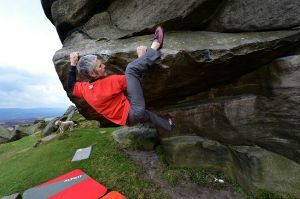 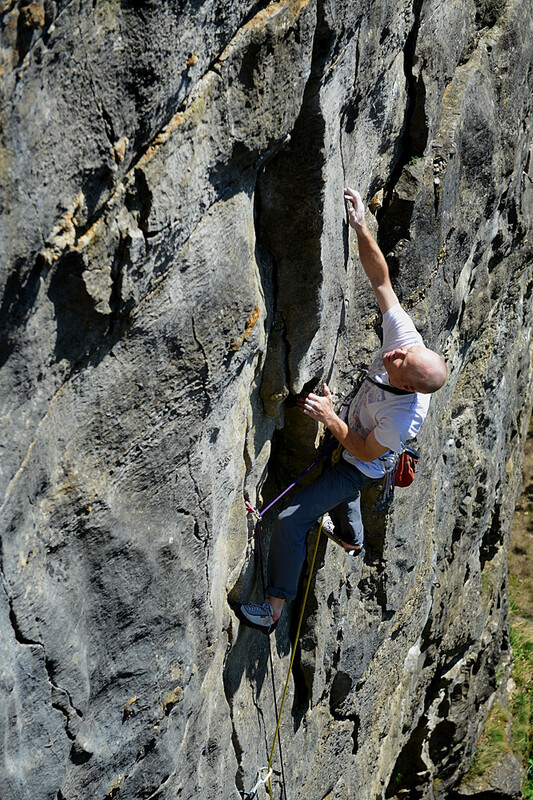 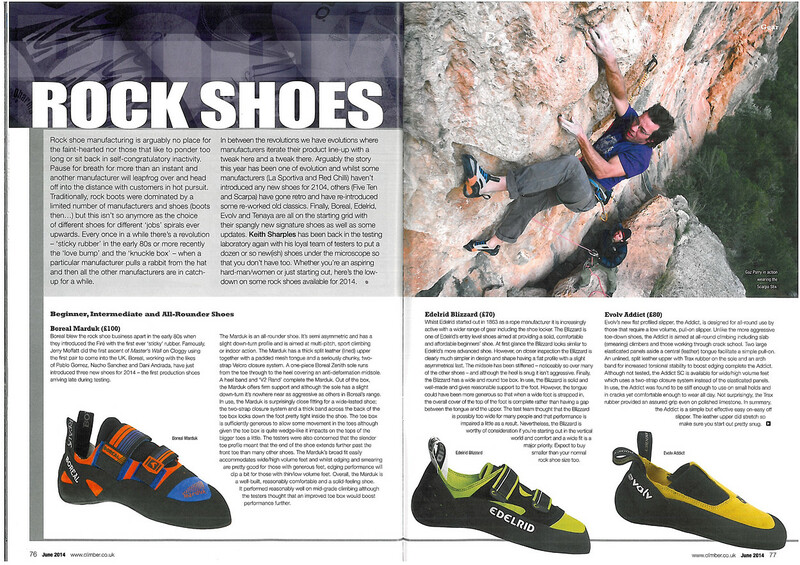 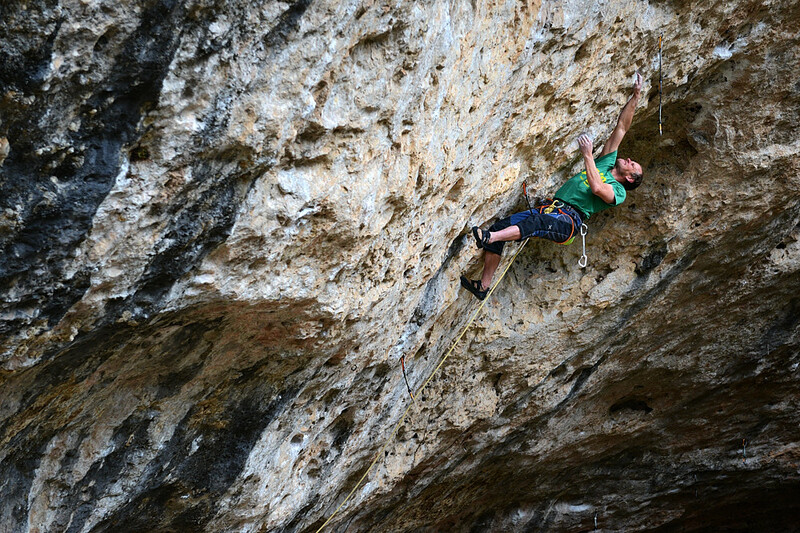 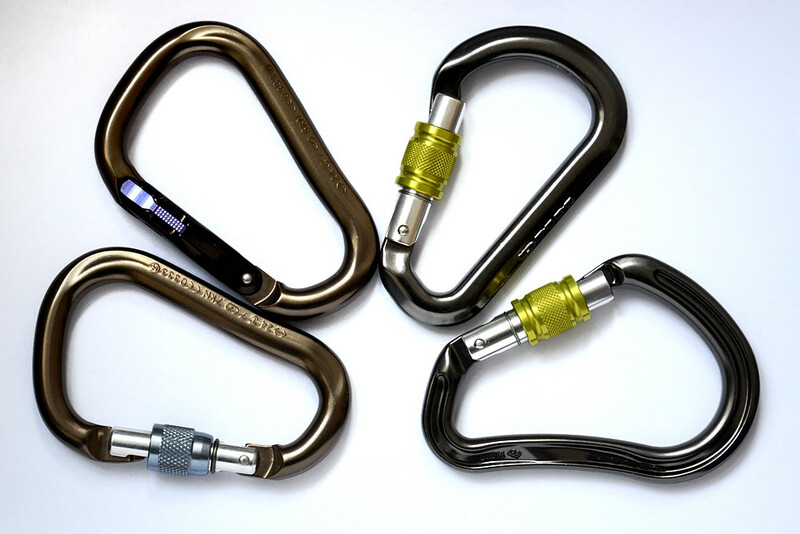 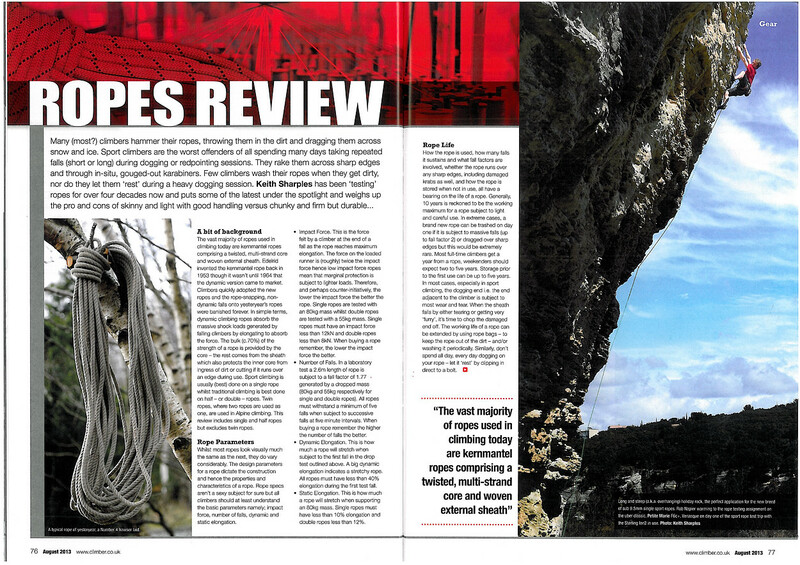 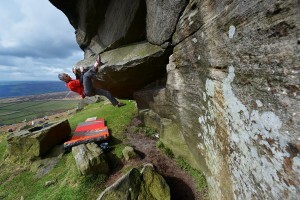 My final major review gear review for 2013 – ropes – appeared in the August edition of Climber. 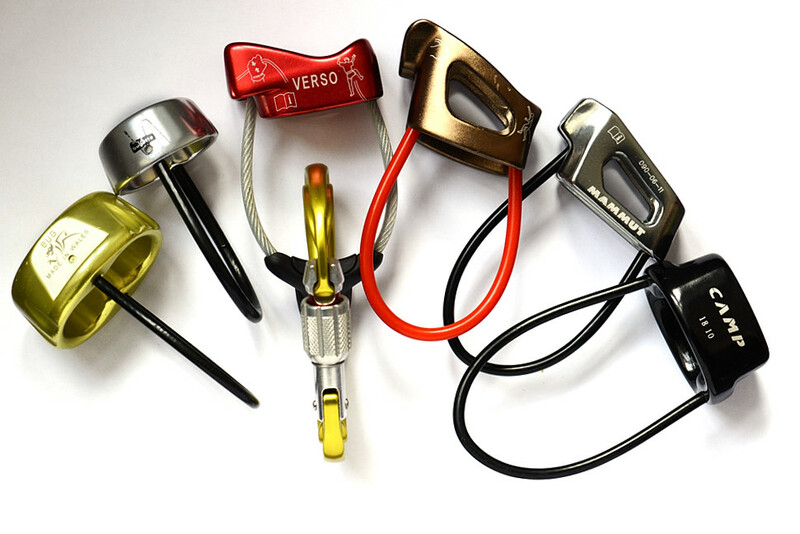 Assuming you’re not a fully paid-up member of the Pad People (a.k.a. 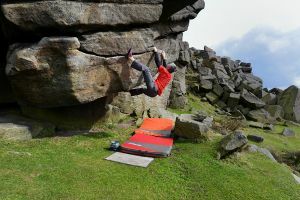 bouldering only brigade) you’re gonna need at least one rope to keep the wheels on your climbing waggon – maybe even two or even three depending on your particular climbing addictions! It used to be simple; ropes were either 11mm for a single/full rope or else they were half ropes in which case they were 9mm. 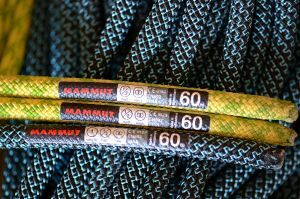 The basic structure of the kernmantle rope hasn’t changed a deal since 1953 when Edelrid invented it; the core consists of a number of twisted strands whilst the sheath is the outer and hence protective layer. 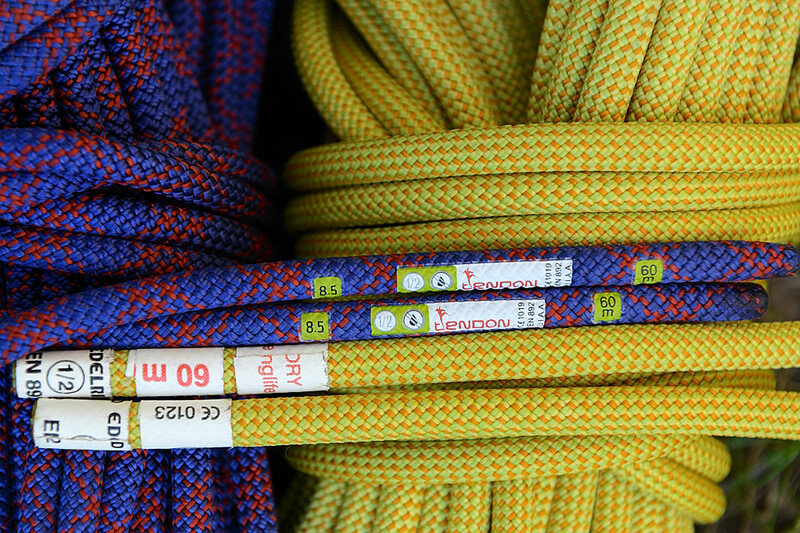 All climbing ropes today follow the same basic structure. 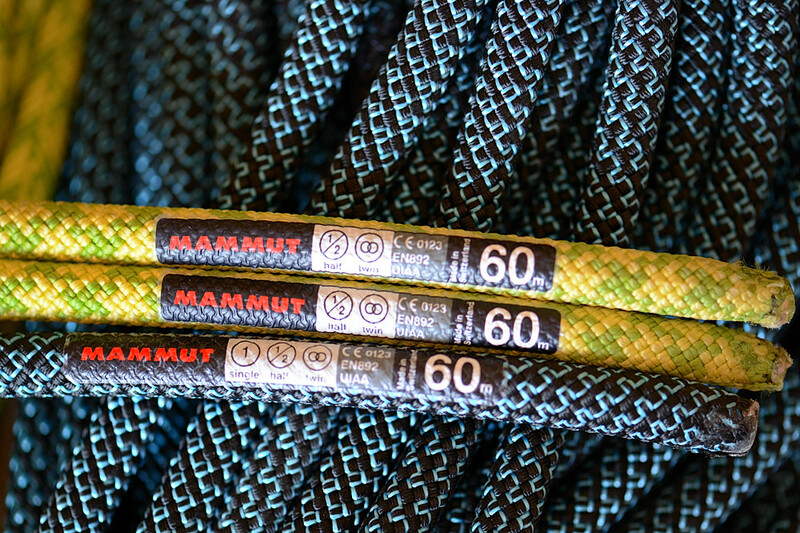 What does vary though, from rope to rope, are the numbers of the internal strands, the weave of the sheath, how tight the various components are during the spinning and of course what the diameter of the rope is. 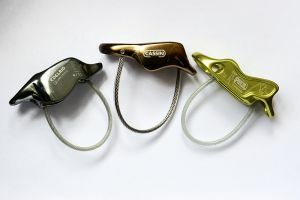 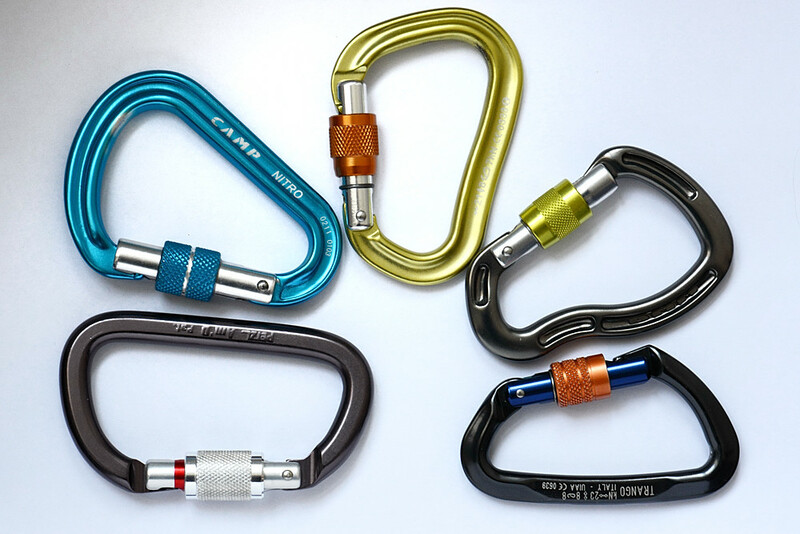 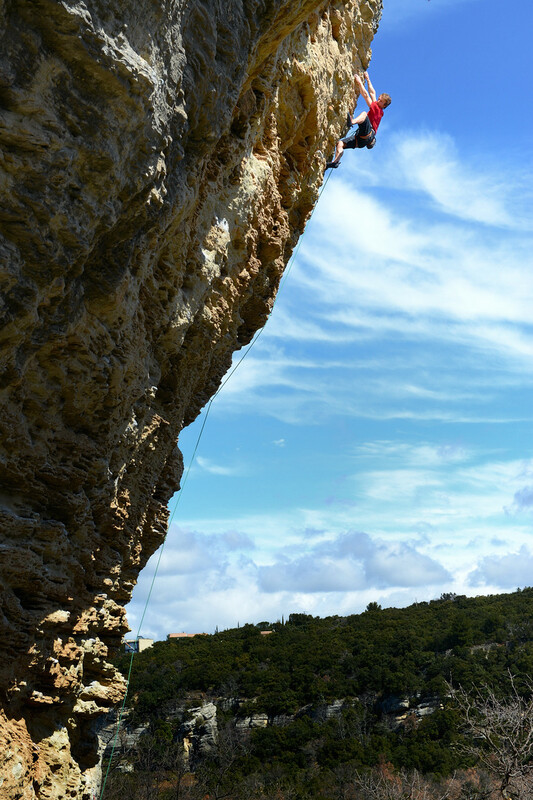 Super skinny single ropes for sport climbing vary between 9.1mm and 11mm whilst trad ropes vary between 8.1mm and 8.8mm. Properties, handling and wear characteristics vary considerably as manufacturers prioritise particular strength/qualities over others. 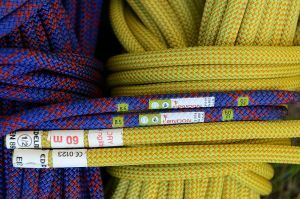 Thicker ropes are generally stronger and are more resistant to wear but they’re not as good generally to handle as thinner ropes. 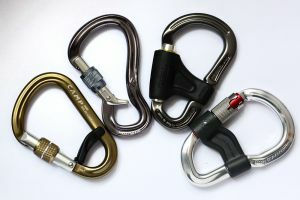 Impact force, number of falls sustained as well as dynamic and static elongation all vary too depending upon the design of the rope and hence construction.